If you realize you filed an incorrect tax return, the first thing to do is remain calm. You may need to file an amended return, and perhaps pay a penalty if you underpaid your taxes. If you act as soon as you are aware of the mistake, however, and follow the instructions from the Internal Revenue Service, you’ll minimize any penalty you face and quickly correct your tax record. 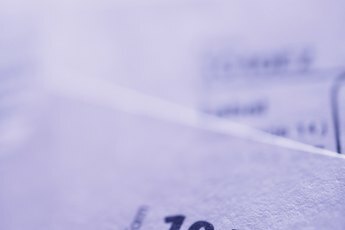 If you made an error in math on your return, or if you didn’t include all the necessary forms or schedules, the IRS advises not to file an amended return. 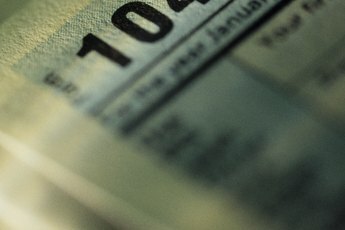 The IRS service center will likely catch the math errors and in some cases will accept a return despite some missing forms. If the IRS does require a form that is missing, you’ll receive a letter or even a phone call asking you to send it separately. If you made a mistake in your filing status, your income, your deductions or your credits, you need to file an amended return. When filing an amended return to claim an additional refund, wait until you receive the original refund from the IRS. Go ahead and cash that check, and then file an amended return for the balance of refund the IRS owes you. If, however, you claim a refund or credit for more than an allowable amount, you could face a penalty of 20 percent of the disallowed amount for filing an erroneous claim. File IRS Form 1040-X, Amended U.S. Individual Income Tax Return, to correct a previously filed Form 1040. If the filing date for the tax year you are correcting has not passed, you avoid paying any penalties or interest by filing the amended return and remaining tax owed by the due date. You cannot e-file an amended return. For a credit or refund, the IRS requires you to file Form 1040-X within three years from the date of your original filing, or within two years after you paid your tax, whichever is later. If you are correcting returns from multiple years, send a separate 1040-X for each return you’re amending. Form 1040-X has three columns. Column A is for the amounts you entered in your original return or as previously adjusted by the IRS or you. Column B shows the net increase or decrease for each line you’re changing. Enter in column C the corrected amount. For items you don’t change, just enter the amounts in columns A and C. If the line showing taxable income on your original return showed zero, enter the actual income in Column A, showing a negative amount in parentheses. Instructions for Form 1040-X give additional details on lines you need to enter and forms you must include depending on your specific tax situation. A change in your federal tax return will likely affect your state tax return. Contact your state tax agency to determine any impact. 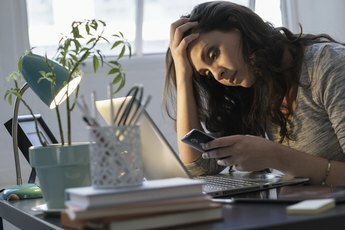 What to Do If I Forget a 1099-R?